The perfect way to show your team spirit! 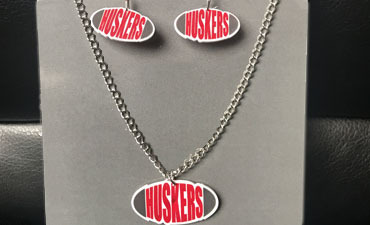 Just find your team in our collection of 130 college team titles and use it to make this great jewelry! 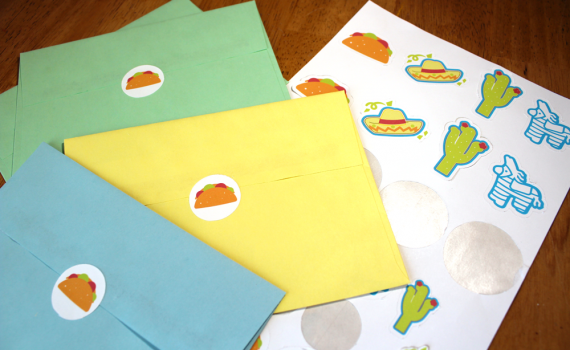 With the right shrinky dink material you can just print, cut, bake and enjoy! 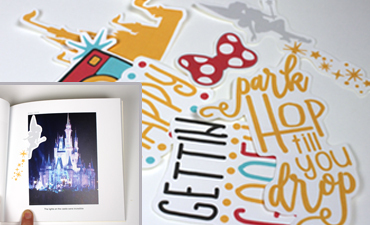 A collection that includes 16 images of perfect phrases and images to recall the magic of Disney! Easily make these into stickers for your photobooks and get your whole vacation "scrapbooked" in just a few minutes! 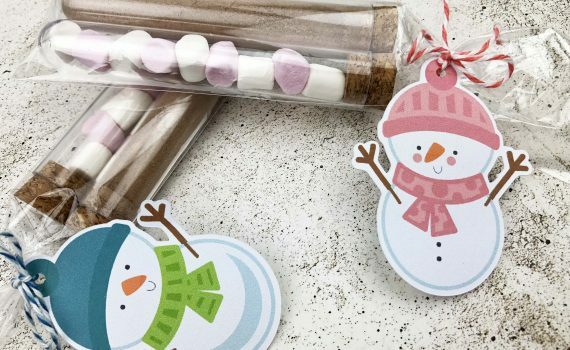 Some easy treat toppers you can print, cut, and staple to a cellophane bag of goodies for the perfect treat! 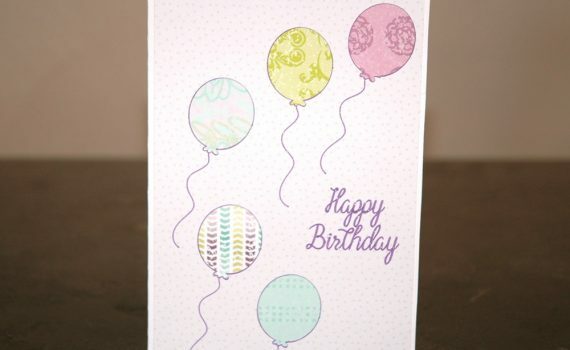 A quick and easy birthday card using our Softly Spring digital paper pack so that you can recreate this exact look! 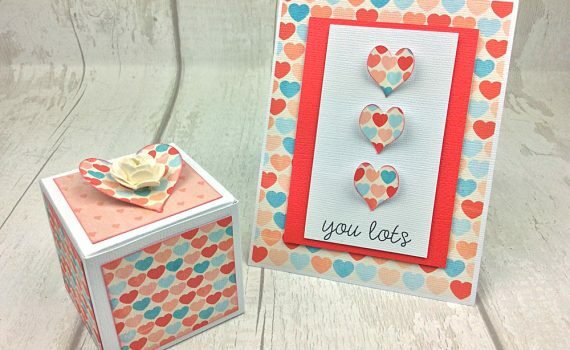 This cute and fun valentine is easy to just print and cut. 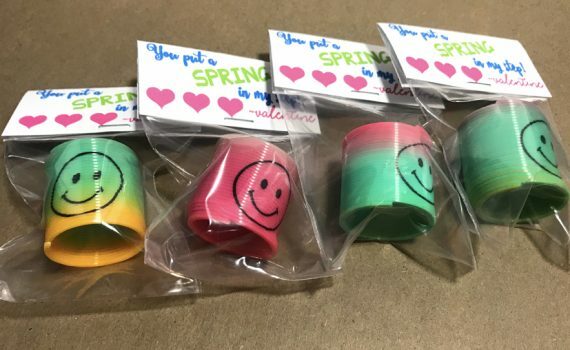 Then put your spring (slinky) into a baggie and staple it. This will certainly bring a smile to everyone's face. 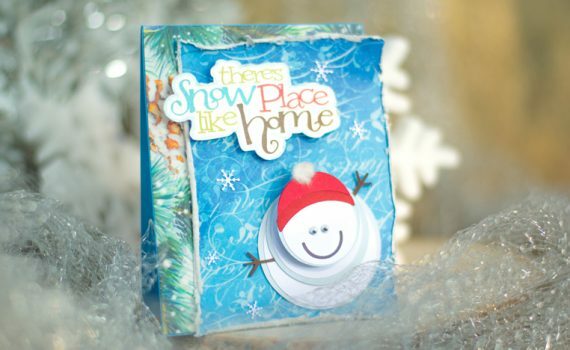 An adorable snowman with a little "wobble" added by a spring and a print and cut title complete this adorable card that says "There is snow place like home"
Fill mini test tubes with hot chocolate powder and mini marshmallows, add some adorable snowman tags and you have a cute Hot Chocolate gift for friends and family during the winter months. Dress up your bottles with a quick and lovely print-and-cut tag. 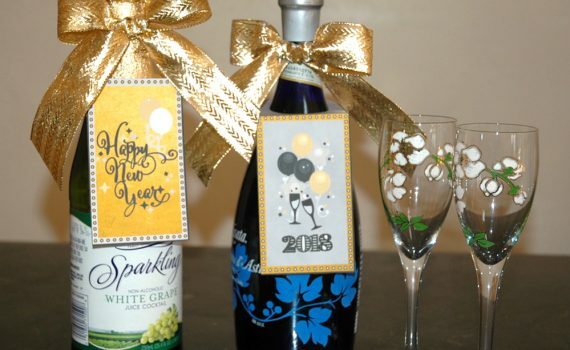 These tags are for New Year's but you can easily adapt this idea to use all year long! 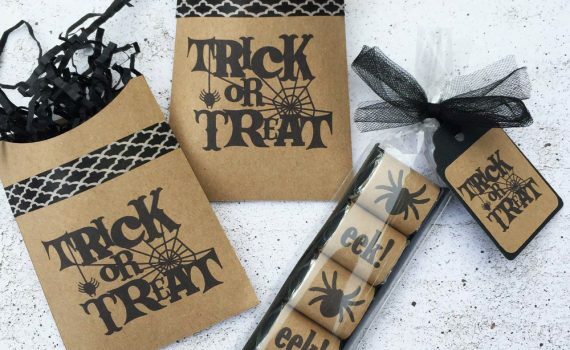 A super easy box thatd can be filled with non-expensive candy to give to your family and friends. Switch the image for whatever occasion. 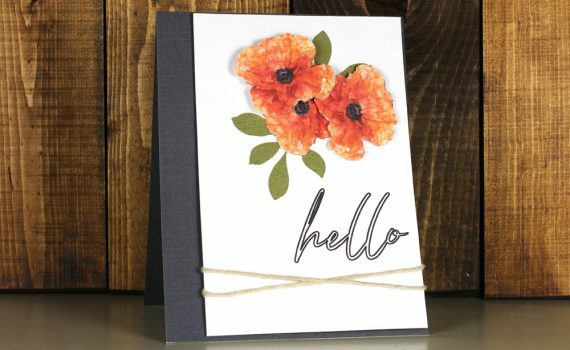 A beautiful hanging shaker tag! 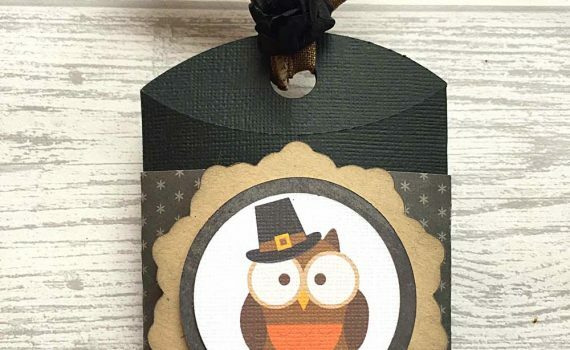 Resize the tag and make it larger to make a statement in a room, or reduce it in size and attach it to a gift. Some quick and easy treat covers - file includes options for Halloween, fall, and Christmas! 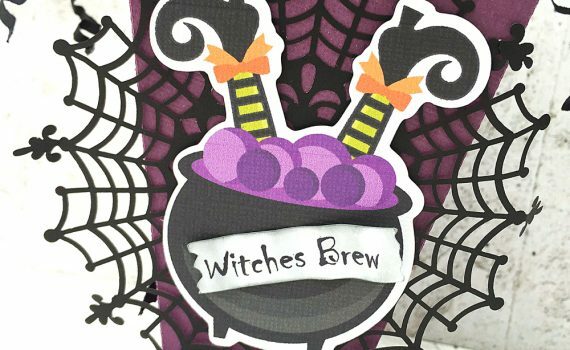 A fun treat bag or box featuring a spider web doily, silly print-and-cut witch design, and flying bats up the handle! 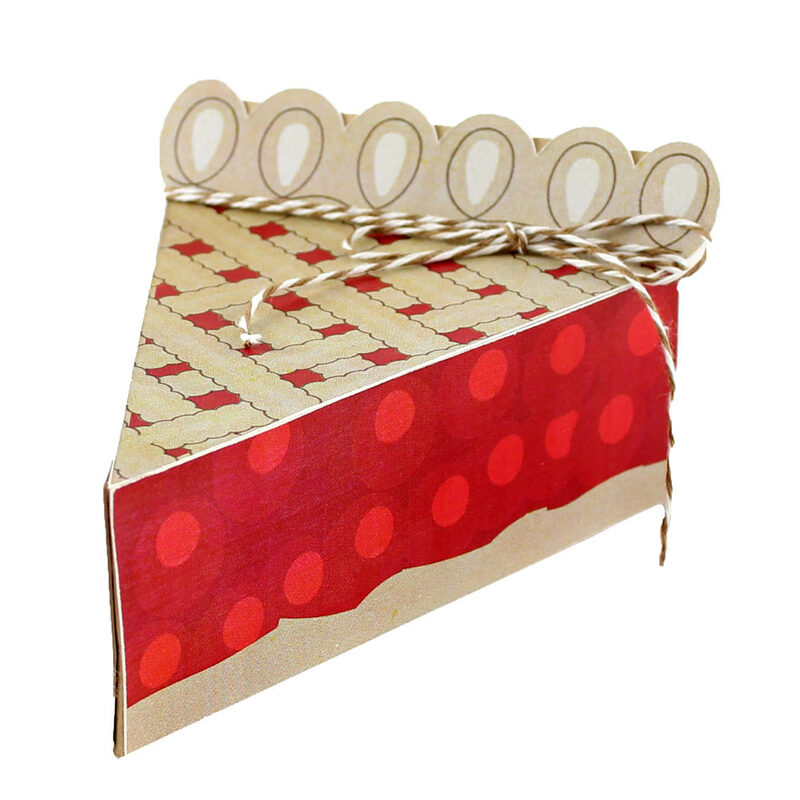 Wheel away some delicious treats with this adorable paper wagon! 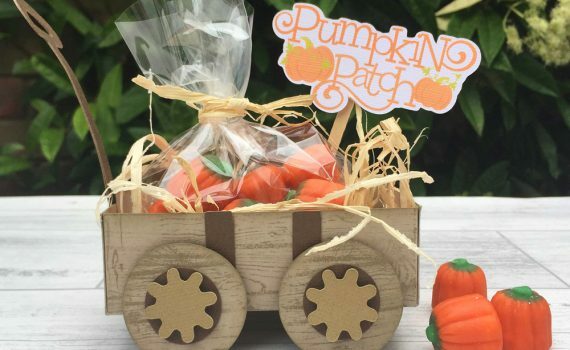 Makes a special gift or adorable autumn decor! 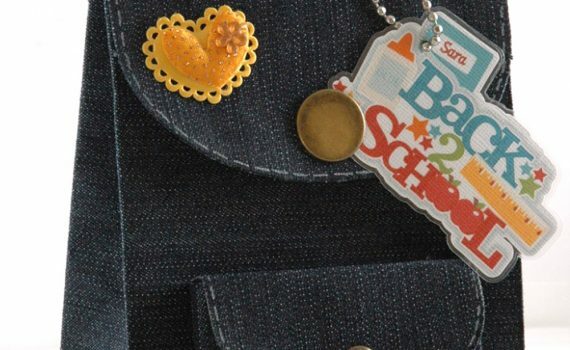 An adorable backpack bag made with paper, buttons, and a little velcro. The perfect bag to fill with treats! 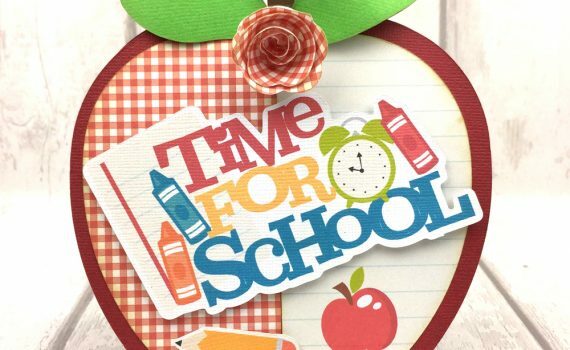 An adorable print and cut shaped card that is perfect for your favorite student or teacher! 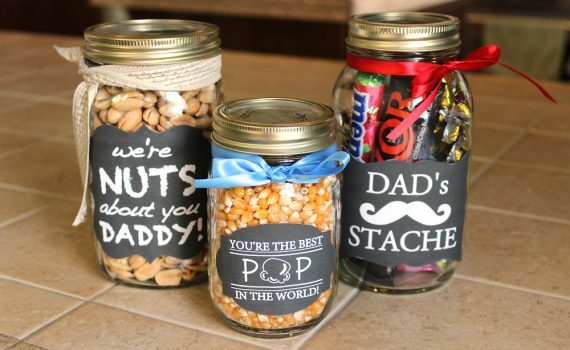 These treat jars are a perfect gift for the dads in your life and are so quick to make! 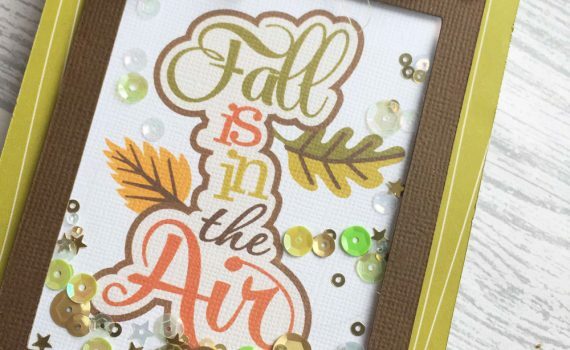 Just print and cut the label, put it on a mason jar, and fill with some special treats. You'll be done inf 15 minutes and have a gift that he'll love! 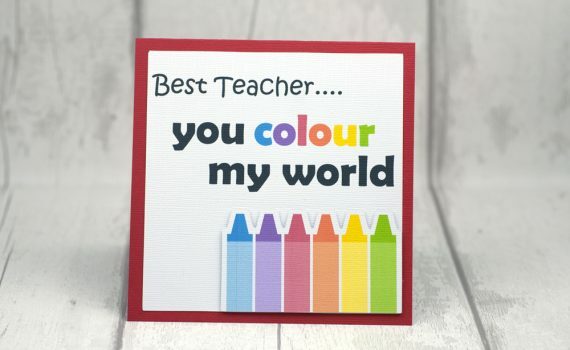 Teacher appreciation print and cut card that says "Best Teacher - you colour my world". Open it up to reveal colorful pop-up crayons that say "Thanks - with love". 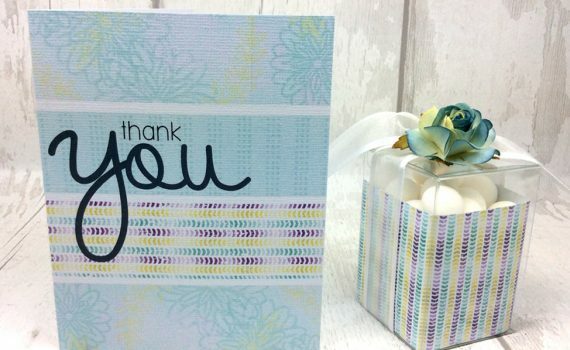 A perfect valentine, end-of-year or just because card for that hard-working, special teacher! 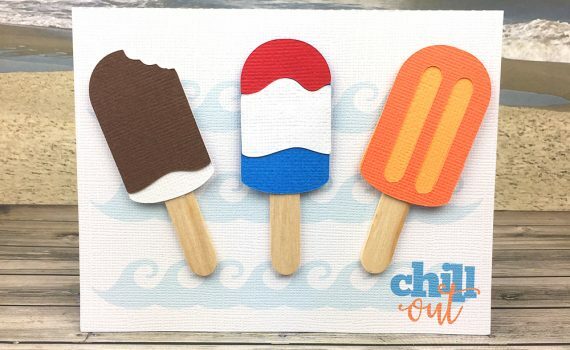 A delicious print and cut project that is 'easy as pie' to make! 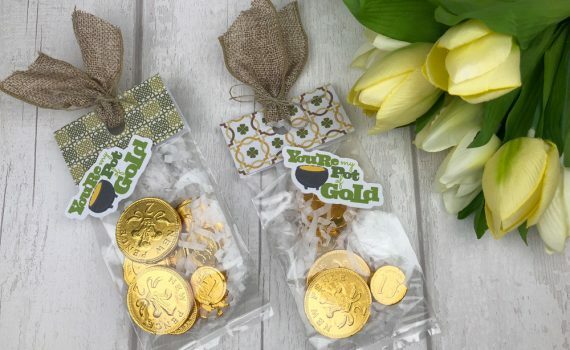 The back of the box opens so you can tuck small treats or treasures inside.